195.00 € including 19% VAT. Plus delivery. 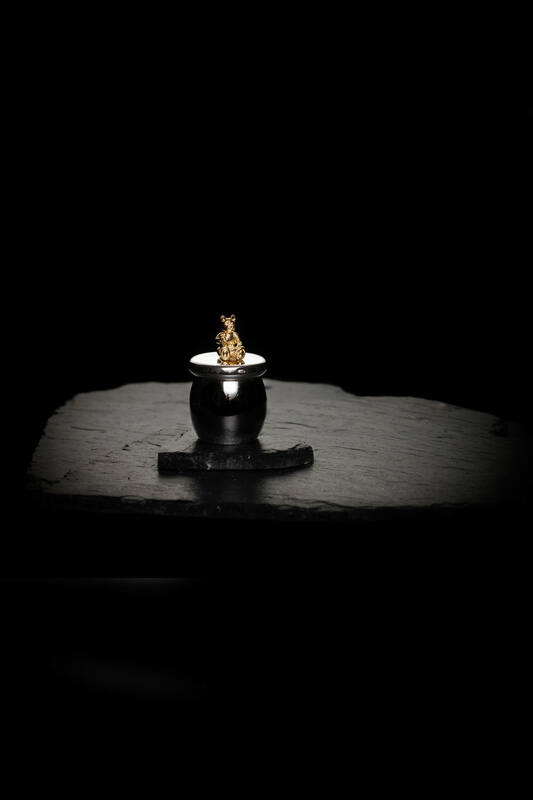 A sterling silver keepsake in the form of a toadstool with a silver-gilt bear perched on top. Traditionally used for the child’s first baby tooth and lock of hair. 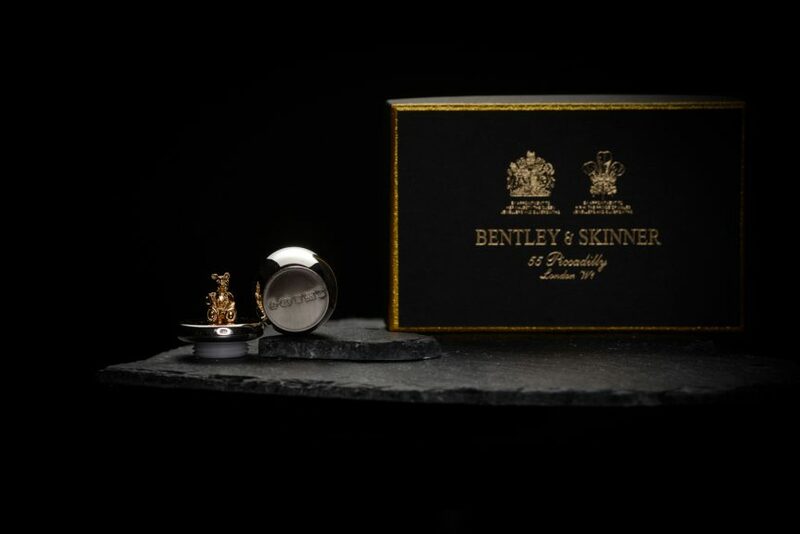 Crafted by our cooperation partner Bentley & Skinner (Bond Street Jewellers) Ltd., Jewellers by Royal Appointment to Her Majesty the Queen and H.R.H. the Prince of Wales. 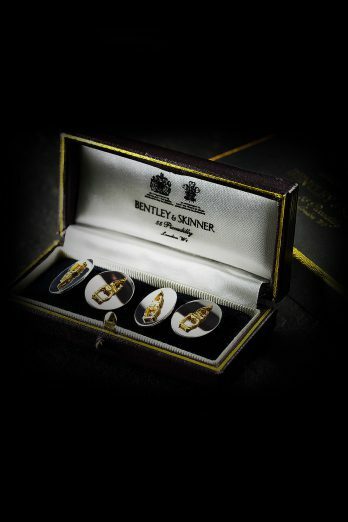 Known for their craftsmanship on the artwork ‘For the Love of God’ by Damian Hirst.